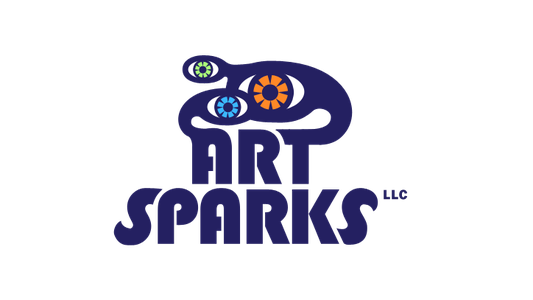 Spring 2019 Classes Schedule - Website of artsparksstudio! Learn! Create! Explore! Get Messy! Grow! 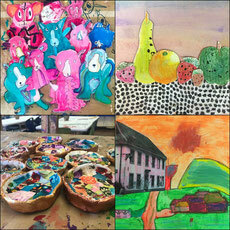 All classes are drop-off except “Art Hand-in-Hand,” designed for child and caregiver together. Ages 10 - 14 yrs. Ages 2. - 4 yrs. Ages 8 - 12 yrs.